The problem to predict a rotation (orientation) from corresponding geocoded data is discussed and a general solution by virtue of embedding the group of rotations in a real vector space is presented. It is referred to as kriging in embedding spaces as developed in part I of this contribution, and basically the same arguments apply and lead to equivalent results. However, the assumptions of isotropy have to be restated and reinterpreted. 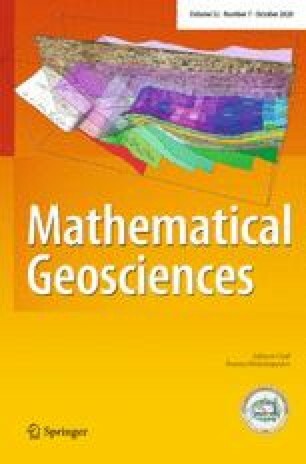 A one-to-one correspondence of reasonable isotropy assumptions for rotations represented as axes and for rotations represented by matrices does not seem to exist.